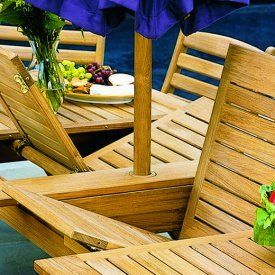 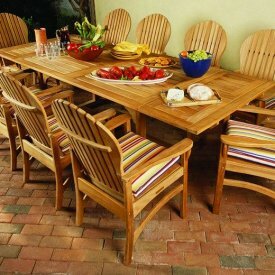 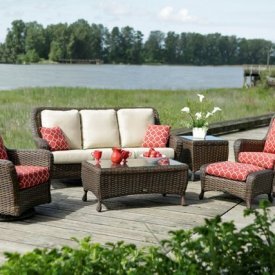 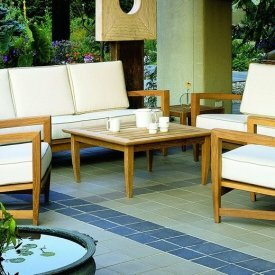 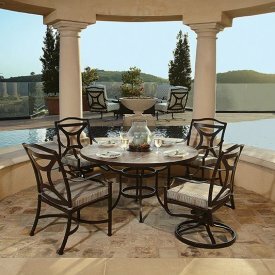 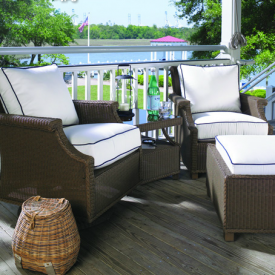 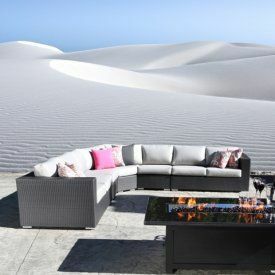 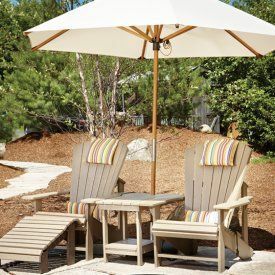 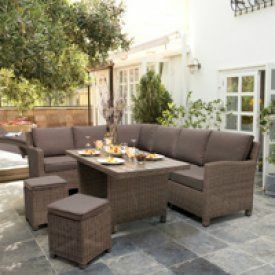 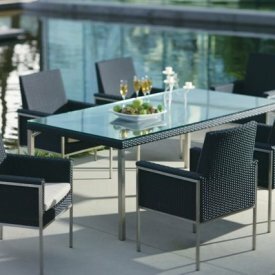 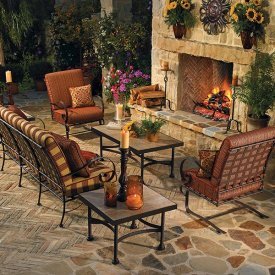 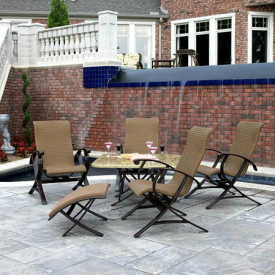 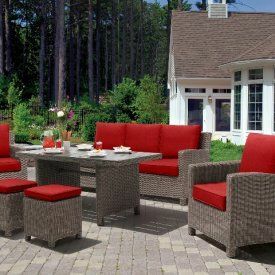 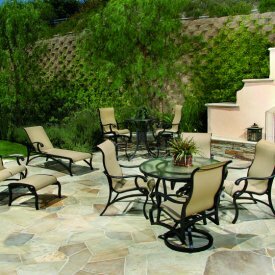 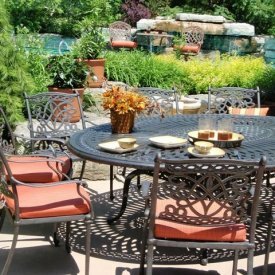 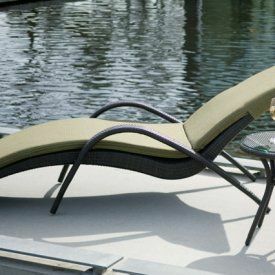 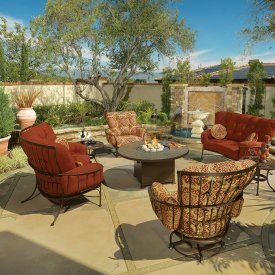 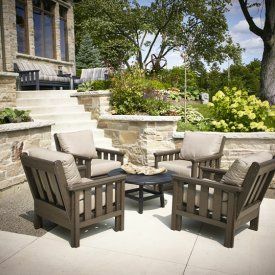 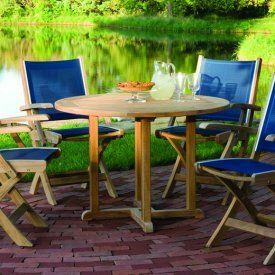 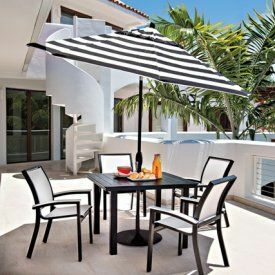 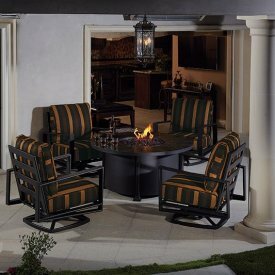 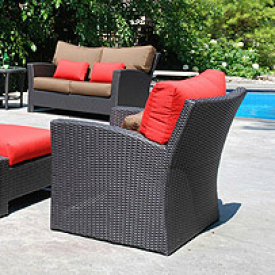 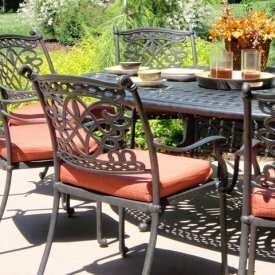 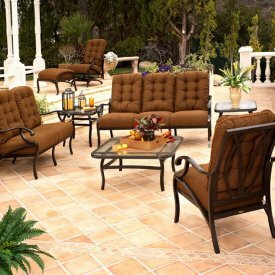 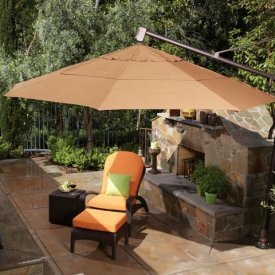 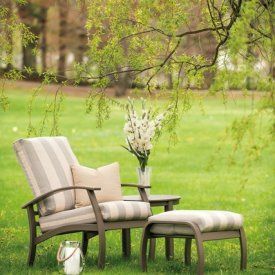 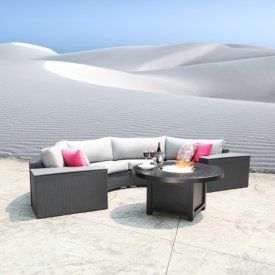 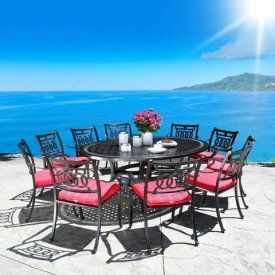 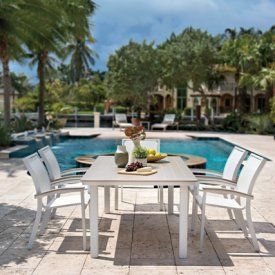 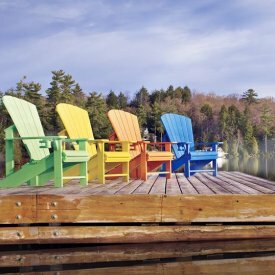 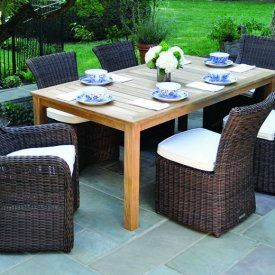 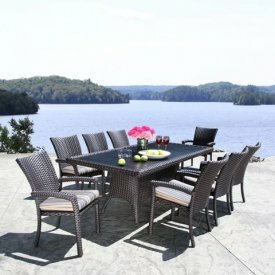 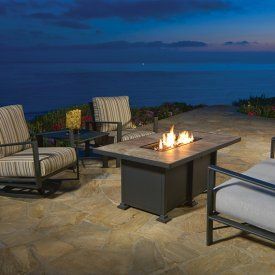 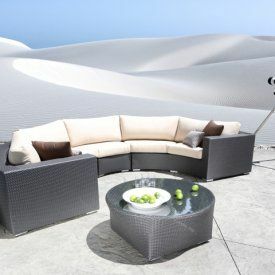 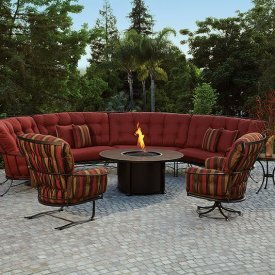 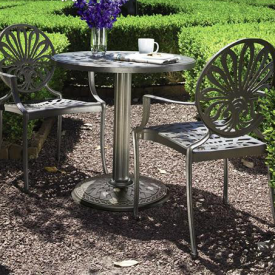 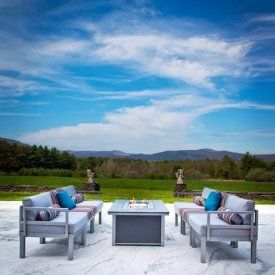 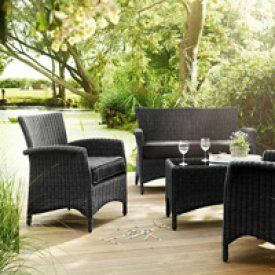 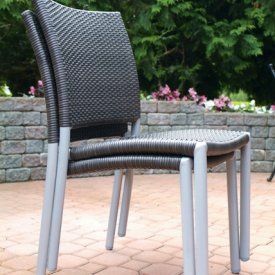 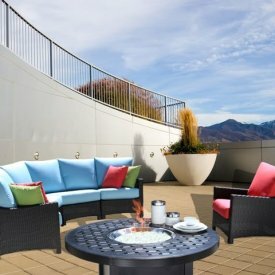 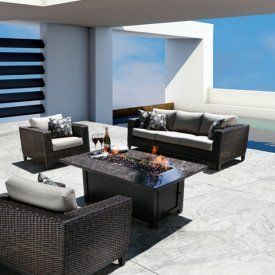 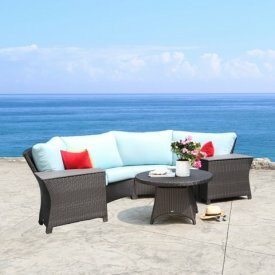 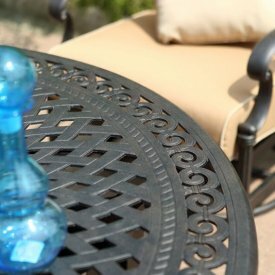 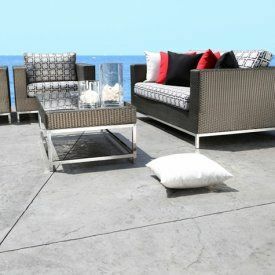 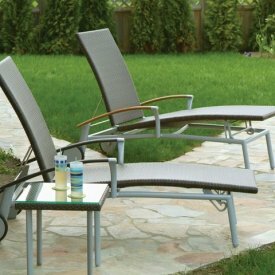 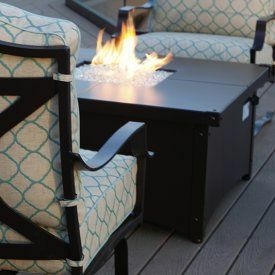 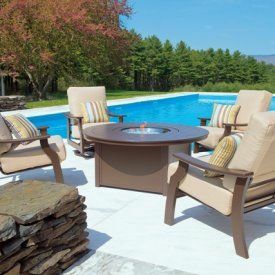 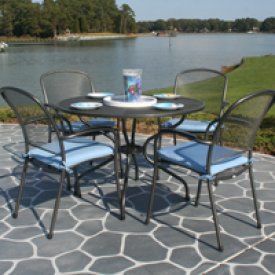 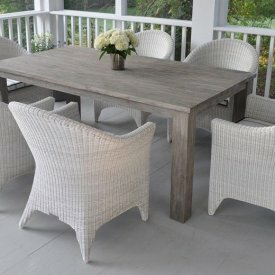 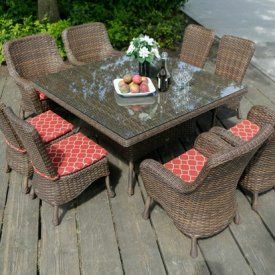 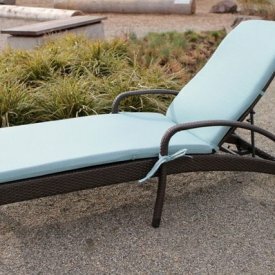 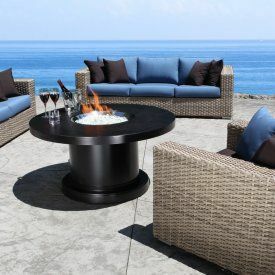 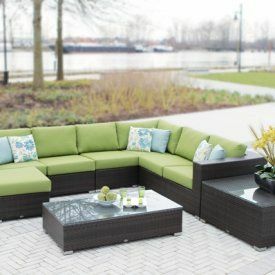 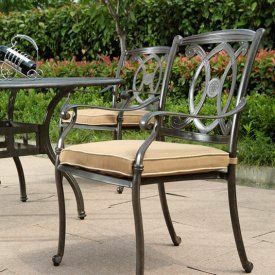 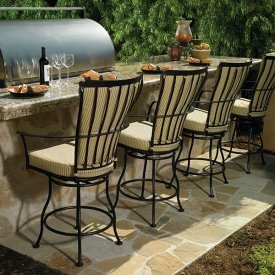 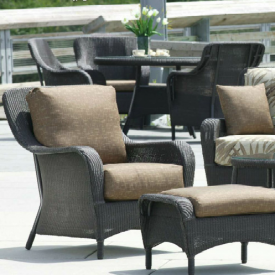 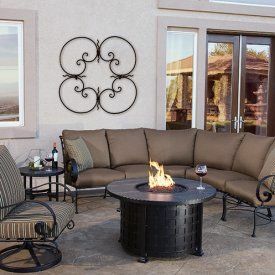 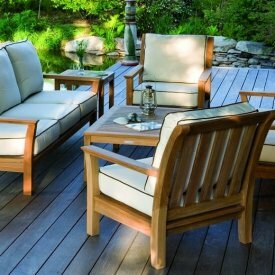 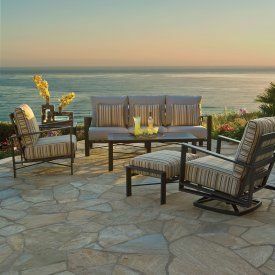 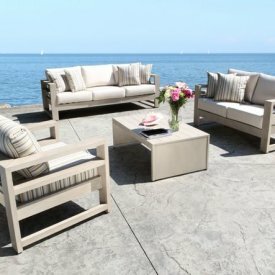 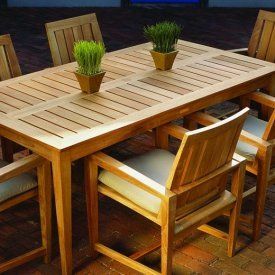 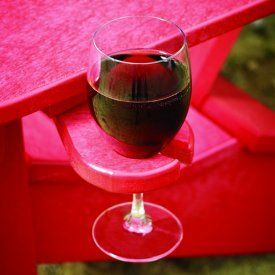 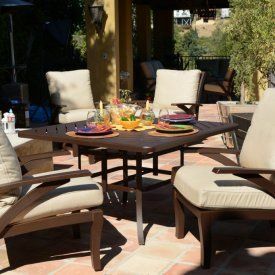 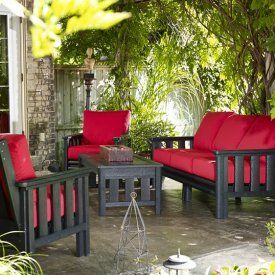 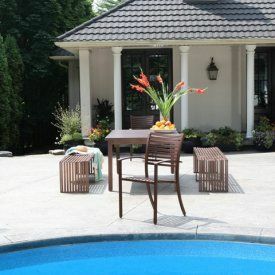 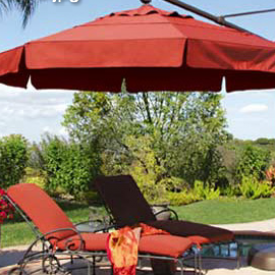 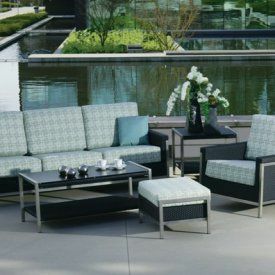 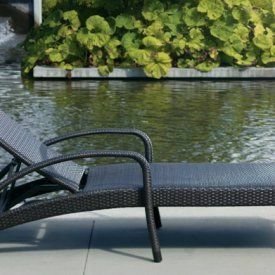 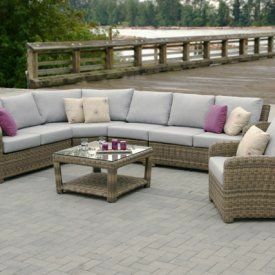 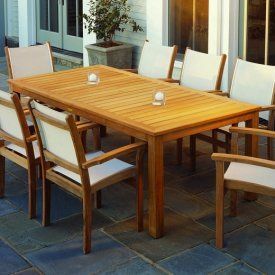 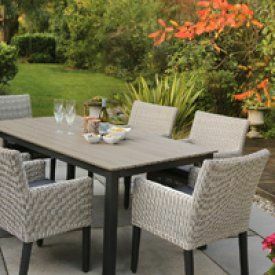 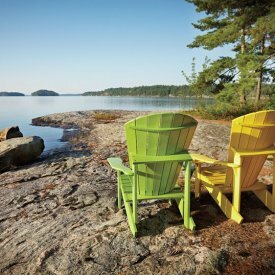 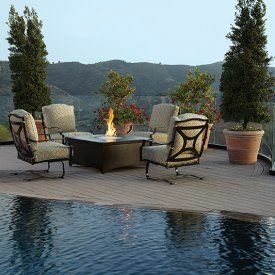 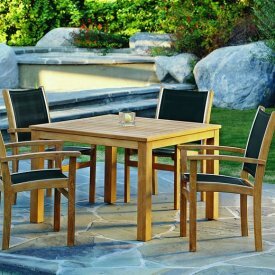 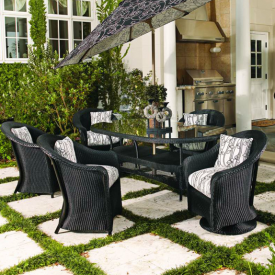 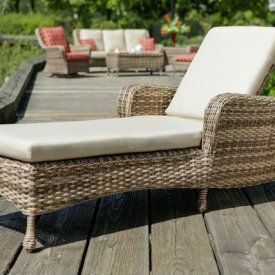 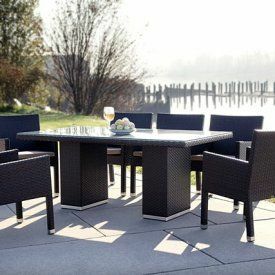 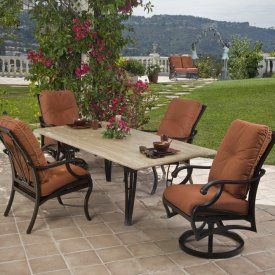 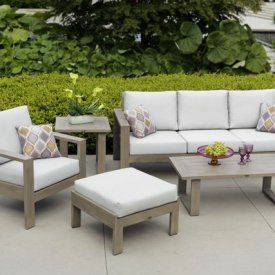 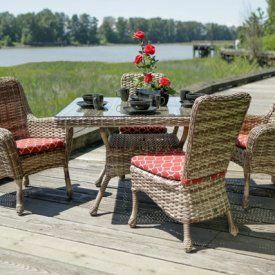 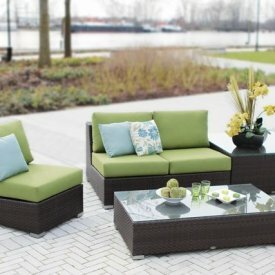 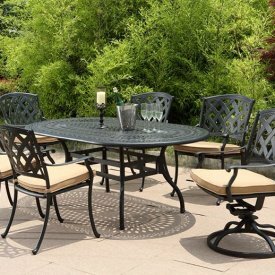 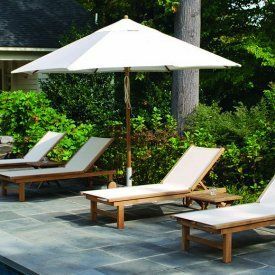 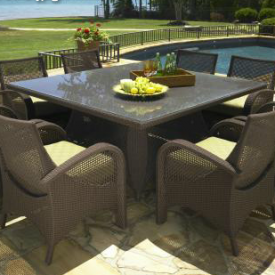 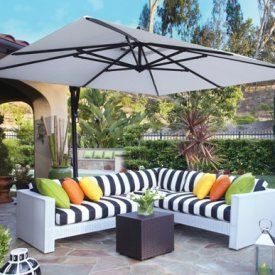 Over the past 44 years we have sold some of the finest patio furniture to homes in the Ottawa region. 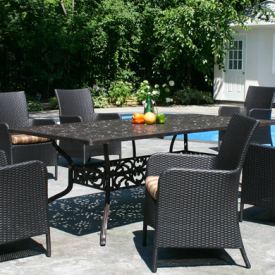 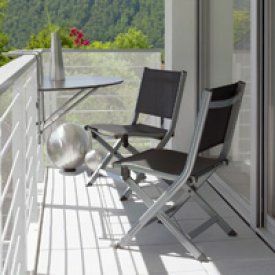 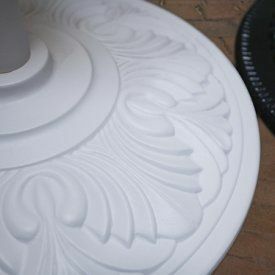 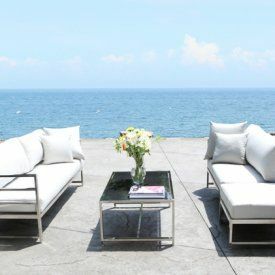 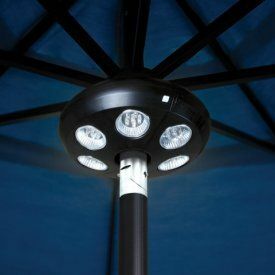 We pride ourselves on remaining modern and at the forefront of design and build quality. 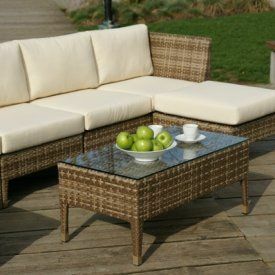 Below is a small selection of some of the products and brands that we stock (subject to availability). 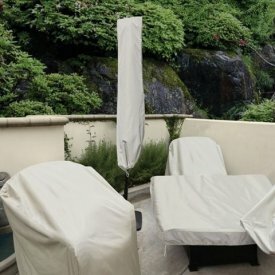 Click on the images for a better view of each. 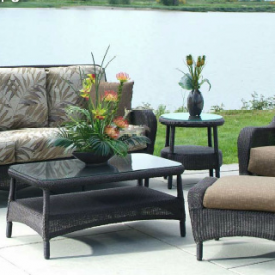 If you have any questions or want to get a quote, please contact us.